Are you searching for a reliable, professional plumber in New Farm? With over 35 years’ experience, our team of plumbers and drainers provide an affordable same day service. We strive to provide a first class service to all our customers, no matter how big or small the job. 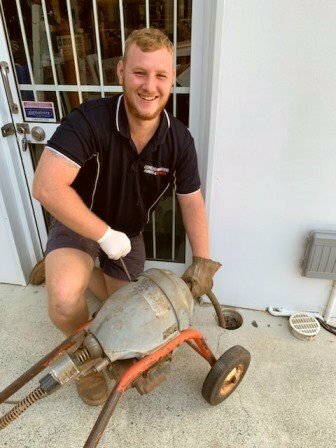 Our team of Brisbane city plumbers regularly service New Farm for a range of plumbing issues. Due to the diverse mix of properties in the area, we regularly attend to unit water leaks, blocked house drains and commercial maintenance issues. 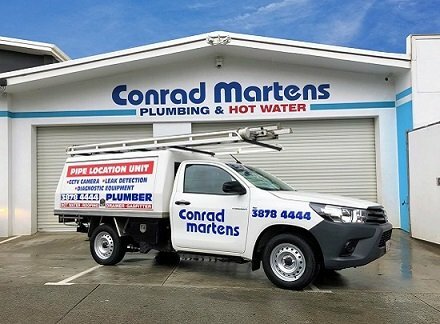 Conrad Martens Plumbing has over 20 vehicles in our fleet which means we are never far from New Farm. If you are looking for a trusted Brisbane local plumber – call us on 3878 4444 for the best price, service and advice. 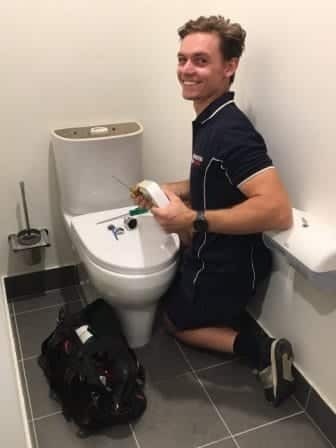 Call Conrad Martens Plumbing to experience a first-class New Farm Plumber.